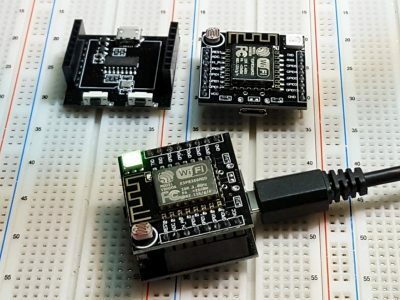 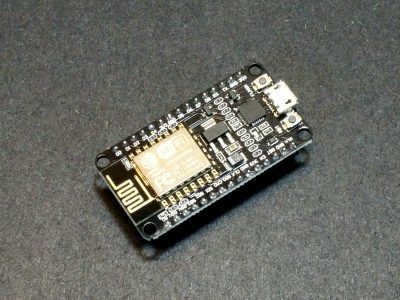 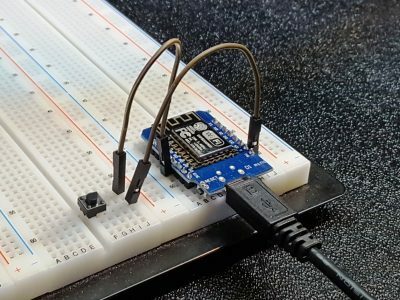 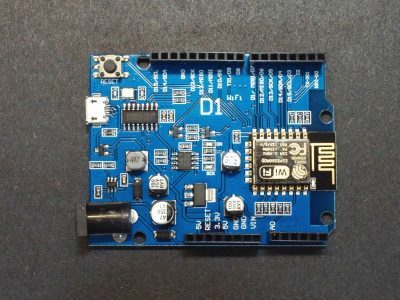 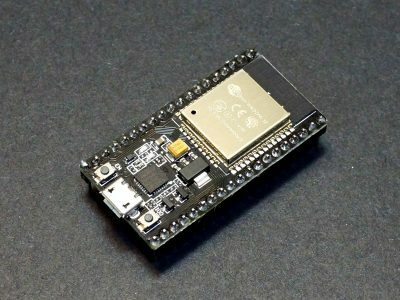 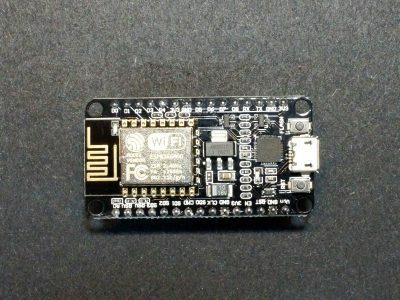 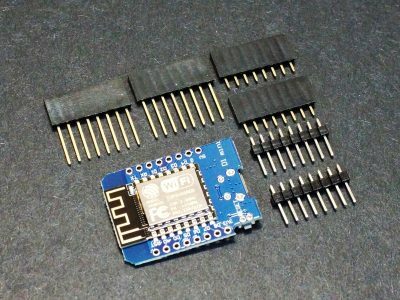 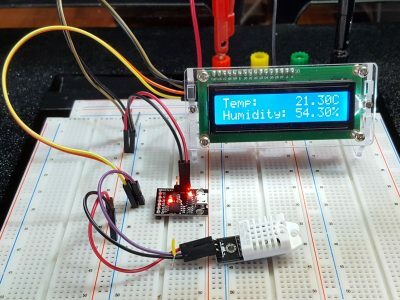 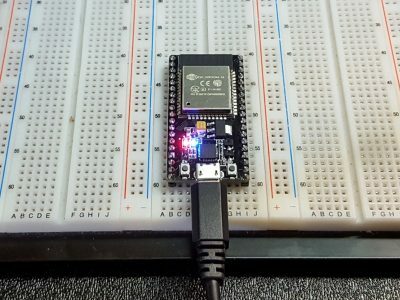 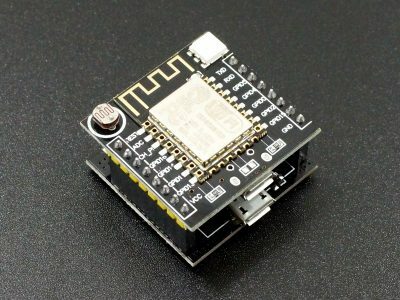 The ESP8266 NodeMCU V1.0 module is a complete WiFi enabled processor in a small package and compatible with the Arduino IDE. 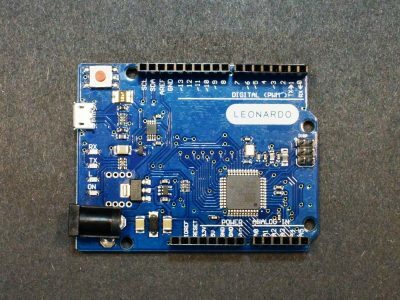 The Leonardo has 20 digital I/O, 7 which support PWM and up to 12 analog inputs. 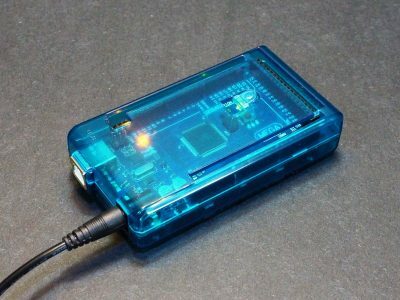 It can also function as keyboard or mouse. 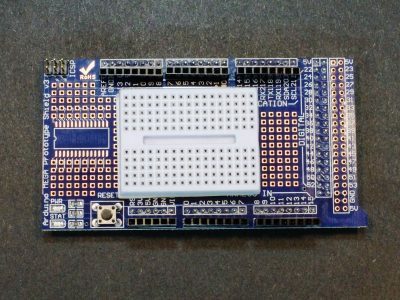 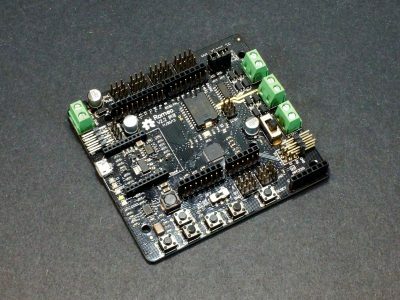 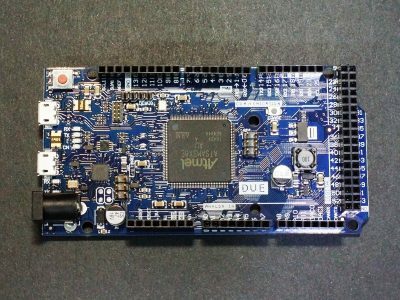 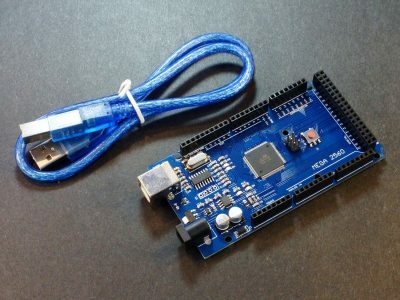 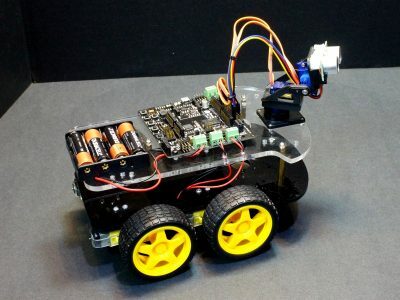 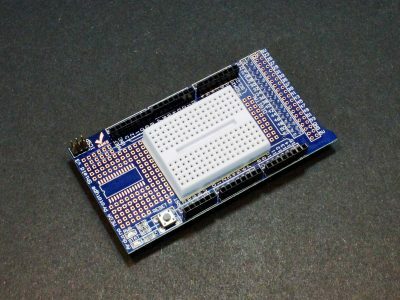 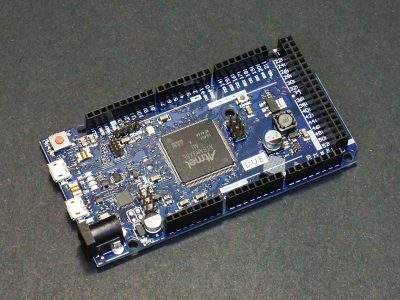 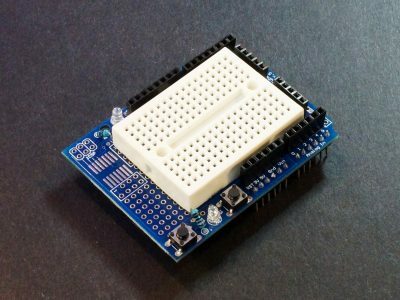 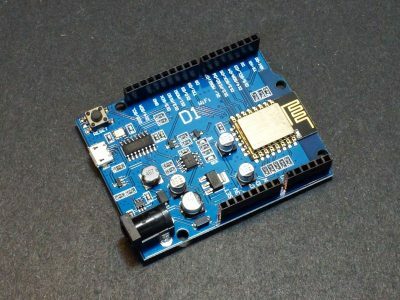 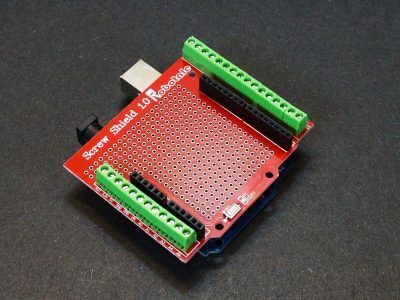 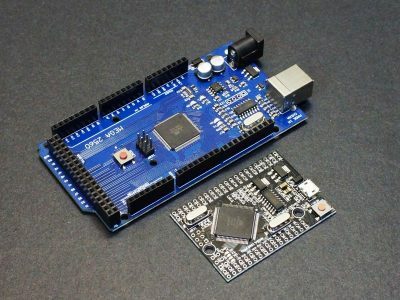 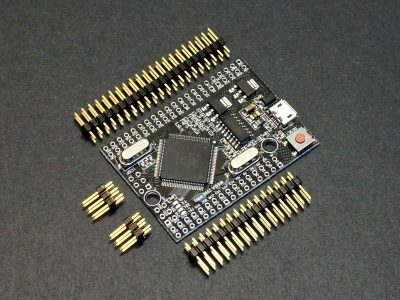 The Due R3 is a powerful Arduino compatible board based on a 32-bit ARM processor running at 84MHz and operating at 3.3V. 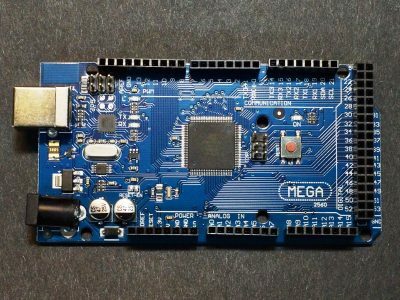 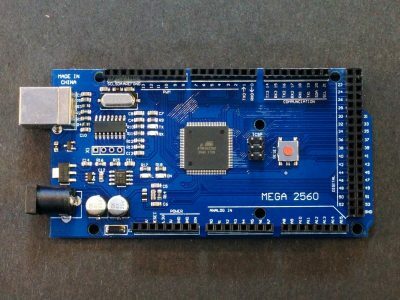 The Mega 2560 R3 with ATmega16U2 provides 54 digital I/O, 15 which support PWM, 16 analog inputs and 4 hardware serial ports. 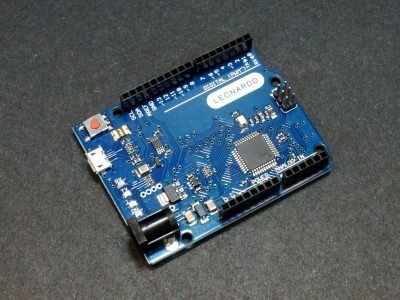 The Nano has 14 digital I/O, 6 which support PWM and 8 analog inputs. 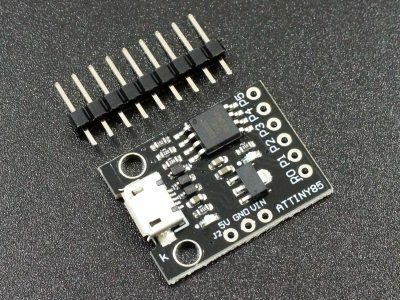 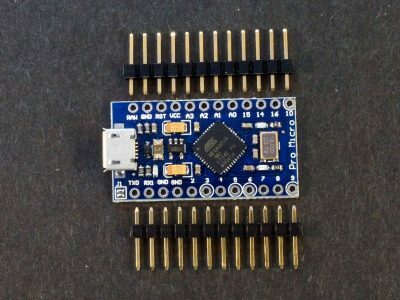 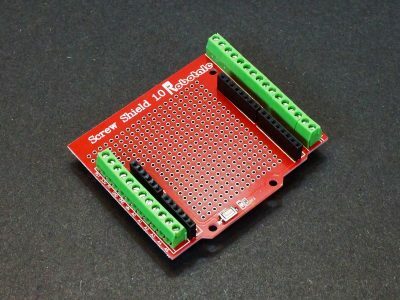 This Nano 3.0 expansion adapter brings the Nano I/O out to headers along with 5V and Ground for each I/O pin for easy sensor hookup. 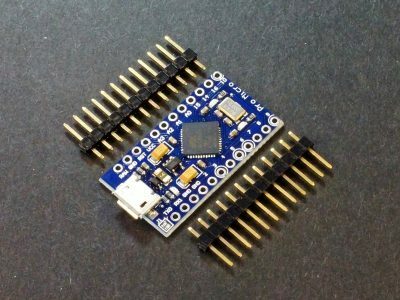 The Pro Micro has 12 digital I/O, 5 which support PWM and up to 9 analog inputs all in a tiny package useful for embedding into a project. 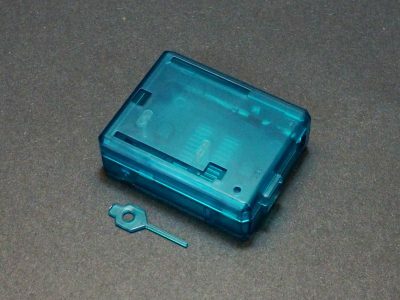 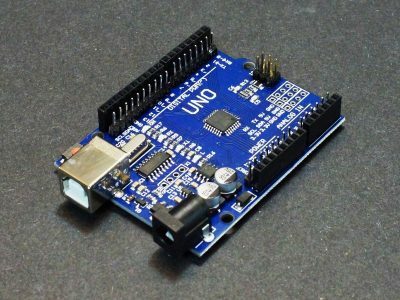 The Uno acrylic enclosure encases an Arduino Uno R3 or compatible board for protection. 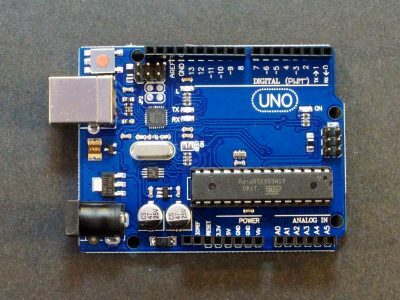 (Uno board not included). 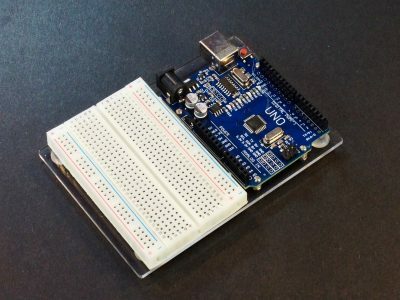 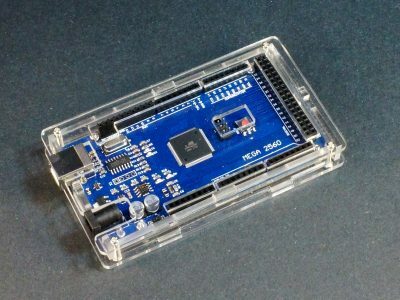 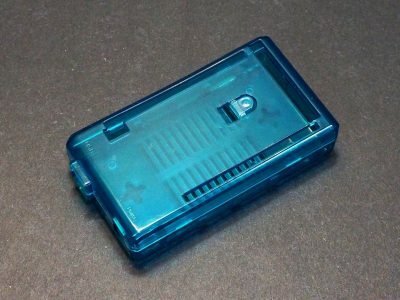 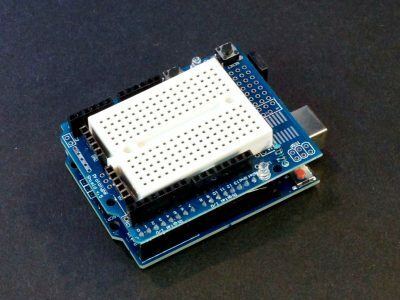 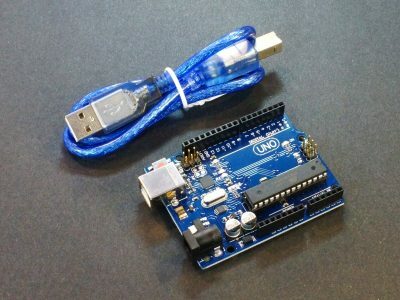 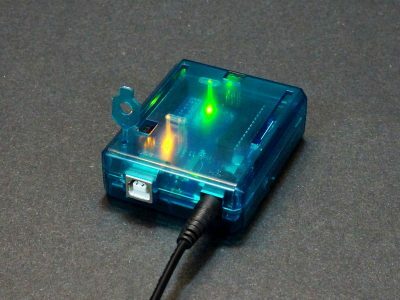 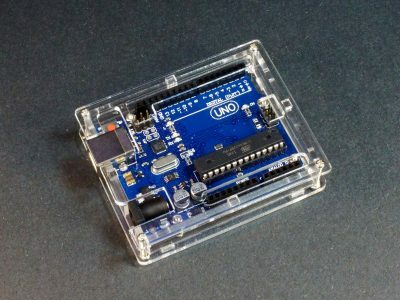 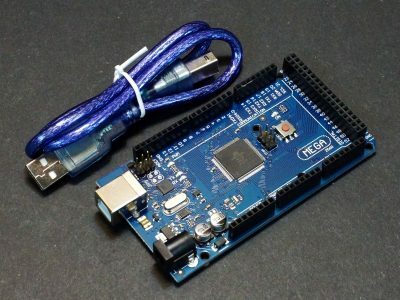 This semi-transparent blue snap-together Uno enclosure fits the Arduino Uno R3 and compatible boards including both the standard and SMD versions. 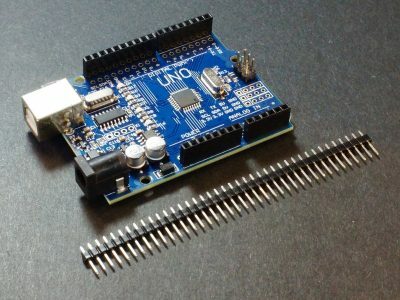 (Uno board not included).